Do you know which of your jobs are the most profitable? or which sales person is generating most progfit? You don’t have to run reports with all your numbers. It’s already there. Dashboards, reports and charts covering all major areas of your business. 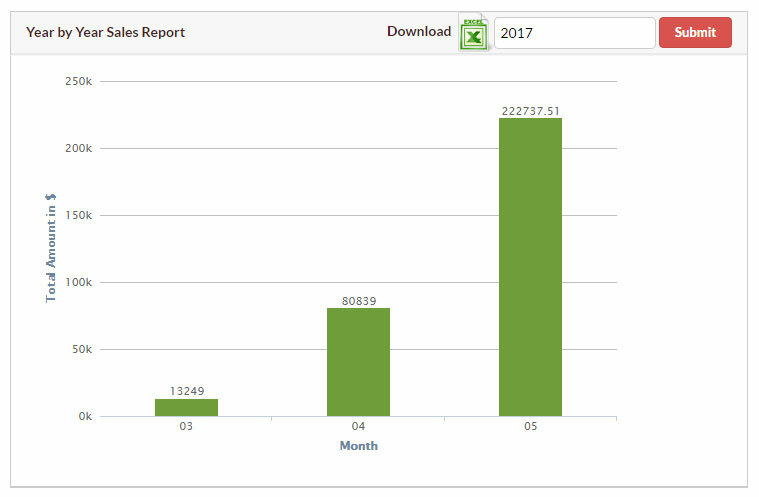 Make the most of your solar CRM by getting good, relevant and timely reports from it. With our powerful reporting, you can get detailed, actionable insights at the click of a button. 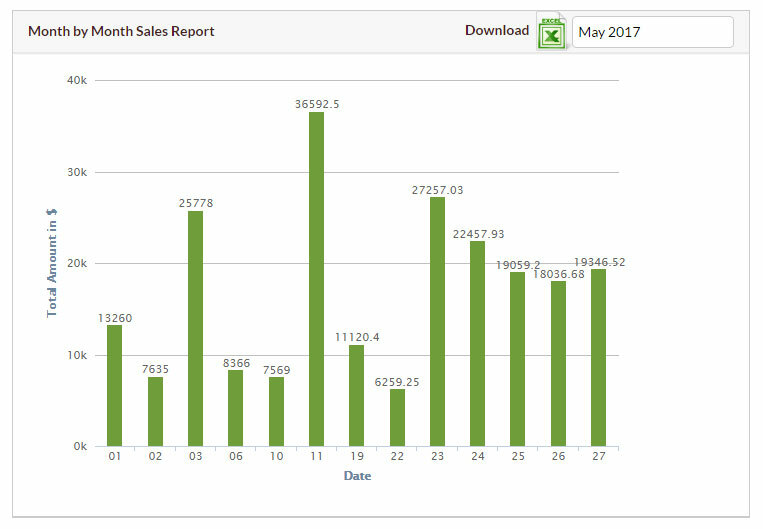 Solar CRM includes robust reporting tools to track and monitor the sales cycle from lead to quote to close. Pick up spot areas where you excel and areas that need improvement. Real-time performance and activity reports on individual reps. Report and graphs to see snap shot of Leads, Quoates, Jobs etc. to get better visiblity and business progress.